You want all the latest news, rumours and everything else there’s to know about Plankton Electronics? We're happy to oblige: On this page you’ll find everything at a glance – and it’s always up to date! 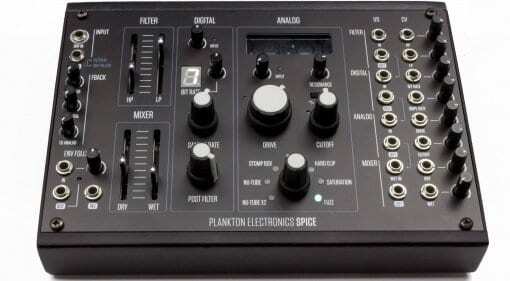 07 Mar · SPICE is a desktop and Eurorack compatible saturator unit capable of a huge array of sounds and colours. 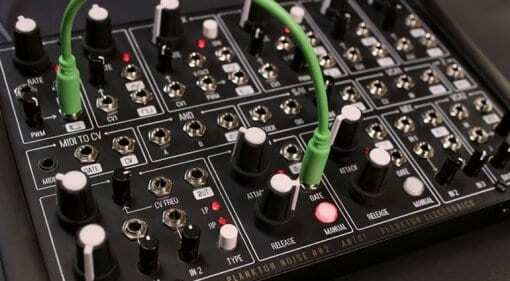 It can produce anything from subtle tube warmth to extreme fuzz distortion - sounds like fun! 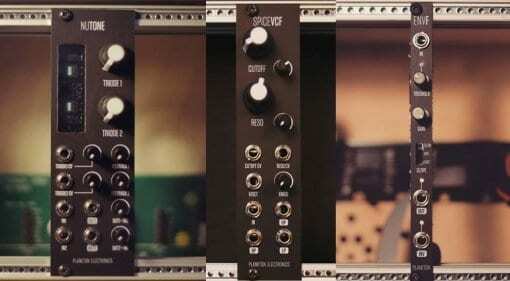 23 Jan · Plankton Electronics reveal the ENVF envelope follower, SPICEVCF filter and NUTONE dual channel distortion. 15 May 2017 · The successfully Kickstarted Ants! 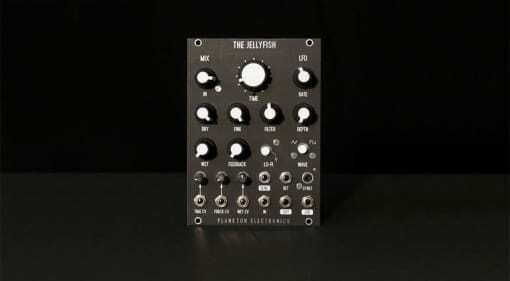 from Plankton Electronics has entered production and are now taking preorders. If you're a backer then keep an eye on the post! 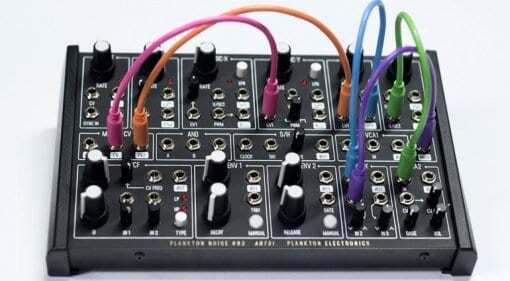 09 Dec 2016 · Fancy investing in a cool desktop analog modular synth and helping it get into production? Meet ANTS! on Kickstarter. 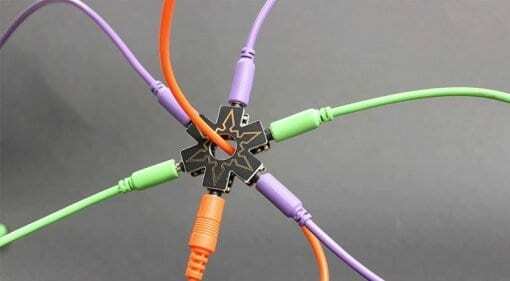 21 Oct 2016 · Terribly useful little Ninja Stars shaped splitters for audio or control voltage to send signals all over your modular synth. 12 Jul 2016 · It's a voltage controller delay Eurorack module and no the cool name doesn't make any sense at all but I'm going with The Jellyfish.